Violent J talks Ninja training, the magic of music, falling in love with wrestling, Jumpsteady, the power of imagination, street life, military bases, Floobs, Burt Reynolds, PMA, E3, Backyard Wrestling game, The Gathering of The Juggalos, deadbeat dads, J Geils Band, mysterious new album, ICP Theater, Mr. X, documentary film, and so much more. KG talks about the JCW Tour, Shaggy 2 Dope, NYHC, Stranglemania, Lex Luger's Audio Book, 2 Tuff Tony, Rikishi, and more. 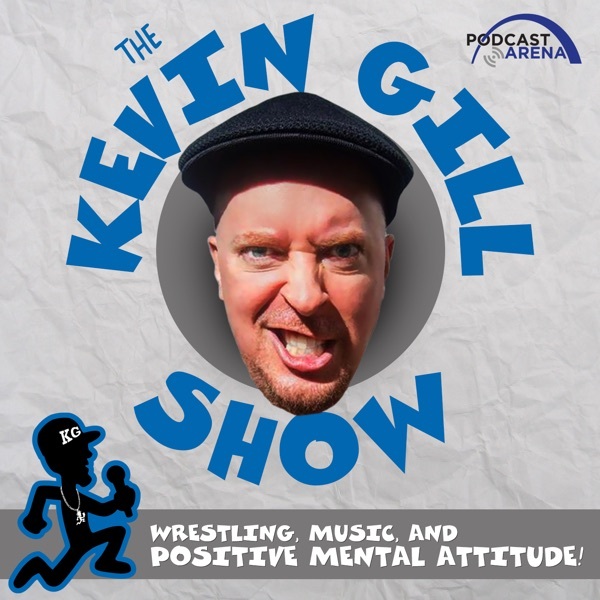 The Kevin Gill Show is YOUR PMA Power Hour! Each episode contains interviews and insight from people who are POSITIVE, people who are MENTAL, and people who have ATTITUDE. Positive, interesting, and successful personalities from across the diverse Video Game, Pro Wrestling, and Music Industry. Hosted by "KG" Kevin Gill an improv comedian, television personality, voice actor, and music/wrestling/video game industry veteran!